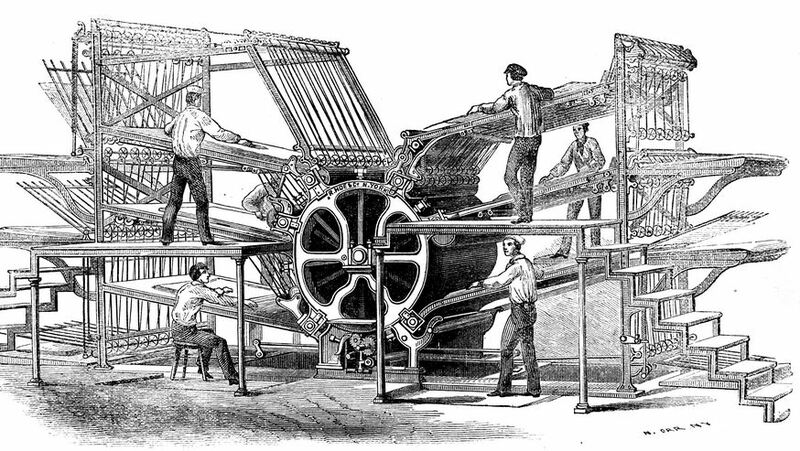 Why the four benefits of traditional publishing are obsolete, and what I did about it. The reason why this is the hardest time to be in marketing — ever. The Alpha Audience — Why this is the bedrock of your business. Why you should be writing for the smallest possible audience. Why it’s time to re-evaluate the sacred cow of SEO. Why the success of digital marketing might rely on gray social media. Wow. That sounds like one great podcast, doesn’t it? Well let’s stop this dilly-dallying and get right to it!